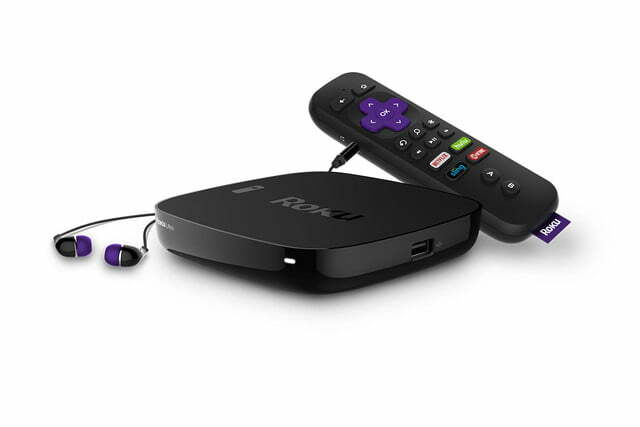 Roku has replaced its entire line-up of streaming gadgets (with the exception of the new Streaming Stick which launched earlier this year) with new models, some offering 4K with HDR support, and ranging in prices that now start at as low as USD $29.99. Here’s the run-down. Sporting a quad-core processor and support for 4K UHD and HDR at up to 60 fps, the Roku Ultra is HDCP 2.2 compatible and also has the greatest number of ports and output options. 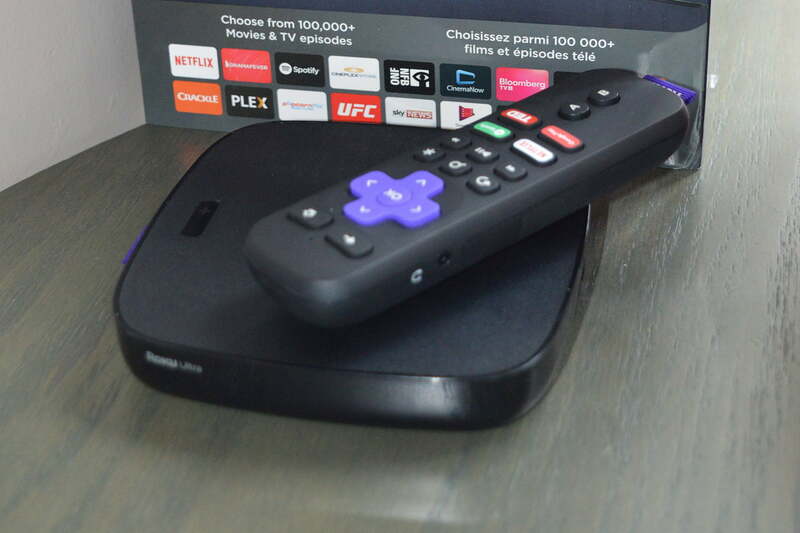 The top-of-the-line Roku has HDMI, Optical S/PDIF, Ethernet, microSD (for channel storage) and USB (for external media) and introduces a slightly revamped form-factor which is smaller and shorter than the previous Roku 4, but with a bigger footprint than the Roku 2 & 3. It shares this body with its less expensive siblings, the Premiere and Premiere Plus (see below). 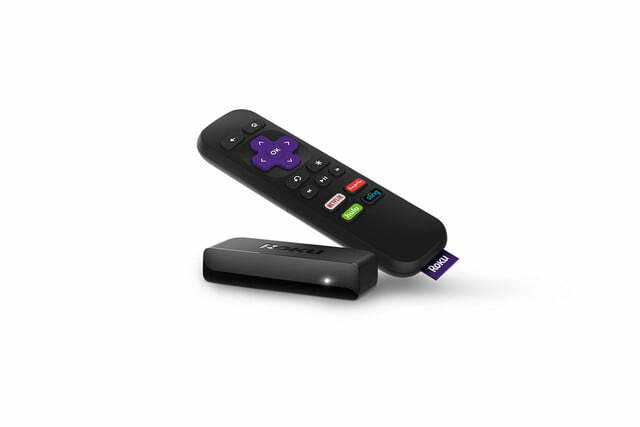 The Ultra preserves the Roku 4’s remote finder function (which lets you trigger a customizable alert from the remote’s internal speaker) and remote-based listening via headphones, but now adds the remote listening feature via the Roku app for Android and iOS — something which had been exclusive to the new Roku Streaming Stick. 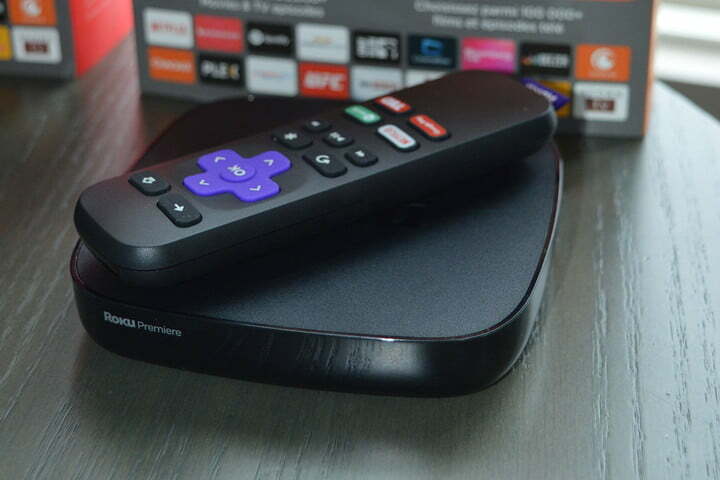 The Ultra now becomes the only Roku that can do gaming and voice search from its remote. HDR support is a step-up feature from the Roku 4, as is Dolby Digital / Dolby Digital Plus decoding, but for now HDR is limited to the HDR 10 format. No word on whether Roku intends to add support for Dolby Vision HDR or if the hardware inside the Ultra is compatible with it. Because 4K and HDR are kind of a big deal for owners of 4K TVs — much like HD was back when that format was making its initial waves — Roku will be adding a 4K spotlight to its menu, so you can see at-a-glance all of the 4K content you have access to. HDR content will also be tagged as such, but not highlighted in its own menu item. Dropping down in price by $30, from the Ultra to the new Premiere+ you lose the optical S/PDIF and USB ports, the remote finder, and remote-based voice search and game control, but you still get 4K UHD and HDR at 60fps which makes the Premiere+ the least expensive way to get 4K HDR streaming on the Roku platform. The remote control is RF-based “point anywhere” and includes the same plug-in earbuds for remote listening that you’ll find on the Ultra. Similarly, it has the Ultra’s super-fast 802.11 AC MIMO dual-band Wi-Fi. If 4K streaming is what you really want, the Premiere is the least expensive way to get it. Compared to the Premiere+ and Ultra, it’s a bare-bones experience. No HDR, no microSD slot, no USB port, and its remote is IR-only, so you’ll need line-of-sight to the box. There’s still remote listening and voice search support via the free Roku app, however, and its 802.11 AC MIMO dual-band support means those 4K streams should run effortlessly even without Ethernet (provided adequate bandwidth is available at the location). 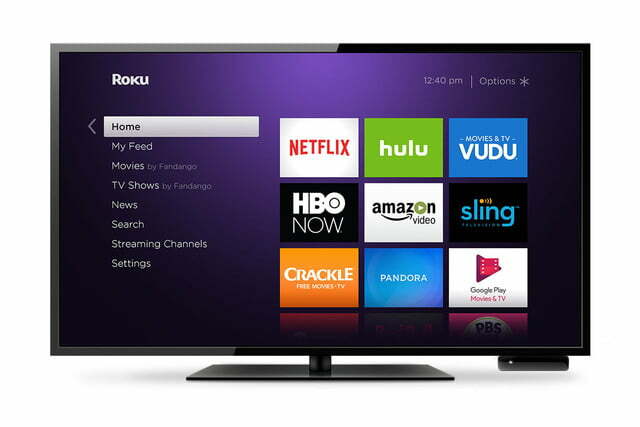 The Roku Premiere is a budget-friendly way to add Roku’s brand of 4K streaming to your new 4K TV. The Express+ introduces a new form factor for Roku. It’s a little bigger than a Streaming Stick, and a lot smaller than any previous set-top box model. It kind of reminds us of a Wii sensor bar, albeit a short, black and stubby one. This 1080p streamer includes both HDMI and analog video outputs for older TVs — apparently consumer demand for this feature remains high enough that Roku felt the need to support it. Because it’s so small, there will be a tendency for the attached cables (included) to push the Express+ around. 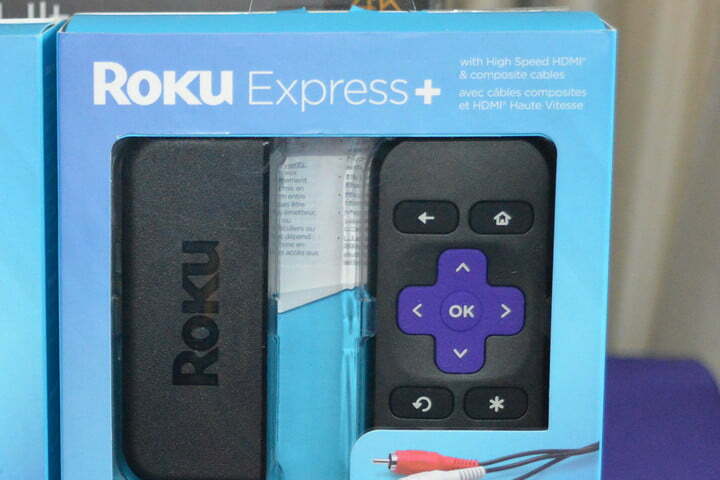 Roku solves this by including a small adhesive strip that can be used to mount the Express+ pretty much anywhere you like, as long as you’ve got line-of-sight between the Express+ and the included IR-based remote. WiFi support is b/g/n which ought to be fast enough for full 1080p as long as you’re not located too far from your router. Neither the Express+ and it’s HDMI-only twin, the Express (below), support 4K or HDR, but at these prices, that’s hardly a surprise. You still get access to all 3,500 Roku channels in the U.S. (2,500 in Canada) and the full feature set of the Roku app, including remote listening and voice search. In Canada, Walmart has an in-store exclusive on this model. Identical to the Express+ in nearly every way, the Roku Express is $10 cheaper because it lacks an analog output and analog video cables. At USD $29.99, the Roku Express now has a five dollar price edge on Google’s Chromecast, the previous value leader in the streaming gadget space. 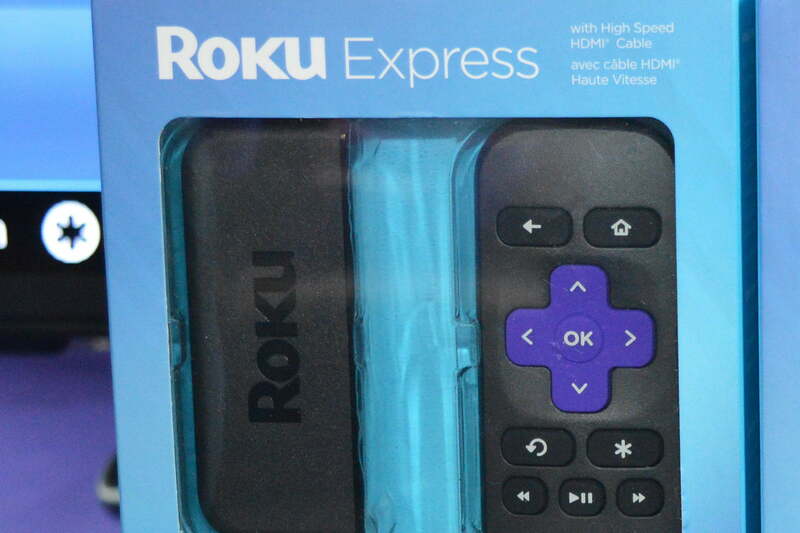 When you consider that the Roku Express also comes with a dedicated remote, that price point starts to look like a no-brainer for those who have yet to join the streaming game. 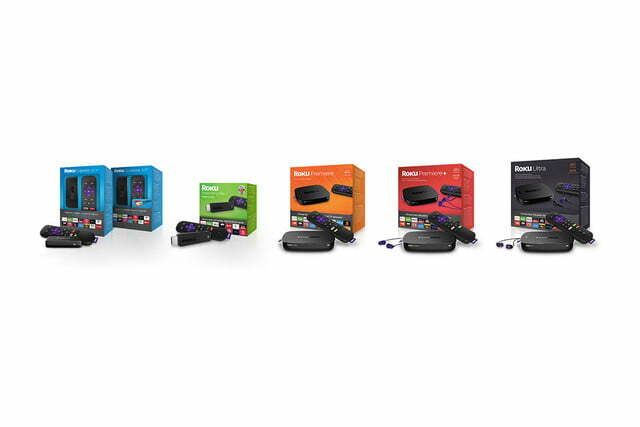 Expect these new Roku devices to hit store shelves sometime later next month. 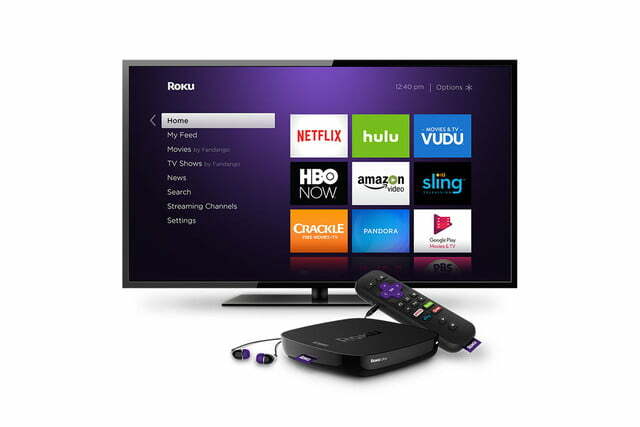 Also, keep your eyes peeled for discounts on older Roku models as retailers make way for the newer gear. 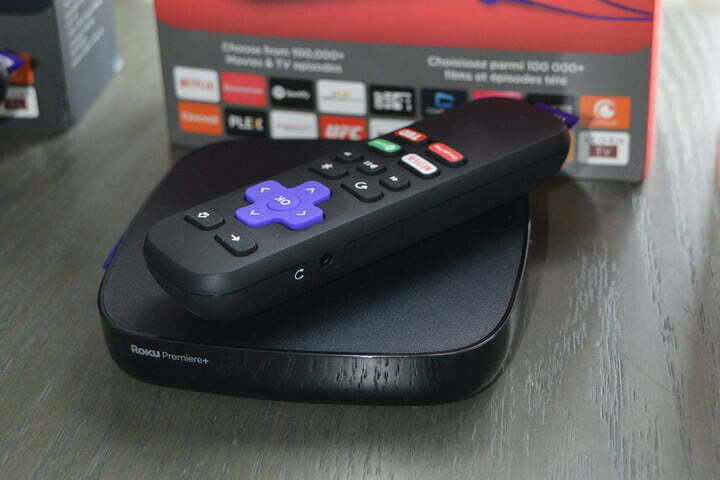 Roku wouldn’t offer any specifics on sale prices, noting instead that it would be at the discretion of each seller.